There is one anime genre that is particularly interesting – horror. Having watched quite a few of these, I still haven’t seen a successfully scary anime. Higurashi got close, but it wasn’t really even horror. Another showed a great beginning and wasted all potential later. 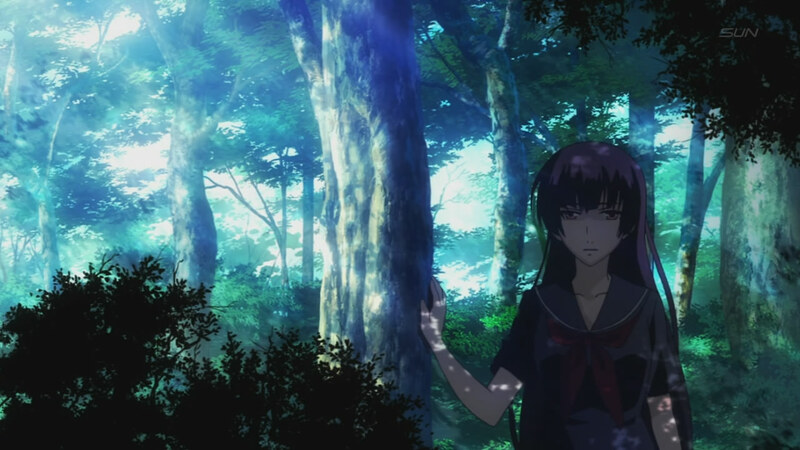 Tasogare Otome x Amnesia also tried to make something scary – but it was better with the comedy that was added.